In this episode: Buzzer. Pause. Music. The Royal Rumble is WWE's crowning achievement in the world of gimmick matches. Brilliant in its simplicity yet endlessly flexible, it is a unique stage upon which to tell stories. The Rumble is in many ways the perfect introduction to what WWE is at any given moment in time. 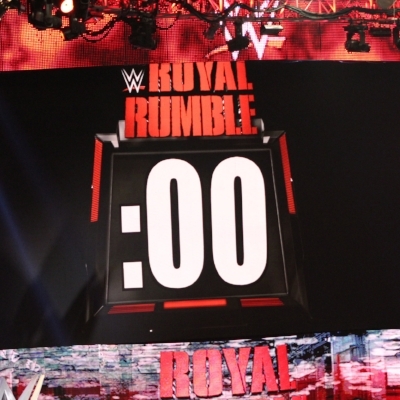 This time around, we explore what makes the Rumble unique, the kinds of stories that it can tell, its significance in the WWE calendar, and what separates a great Rumble from a bad one. With the 2018 edition airing on Sunday, January 28, consider this your introduction to one of wrestling's greatest treats.